China Cove community is one of Newport Beach prime bay front locations. 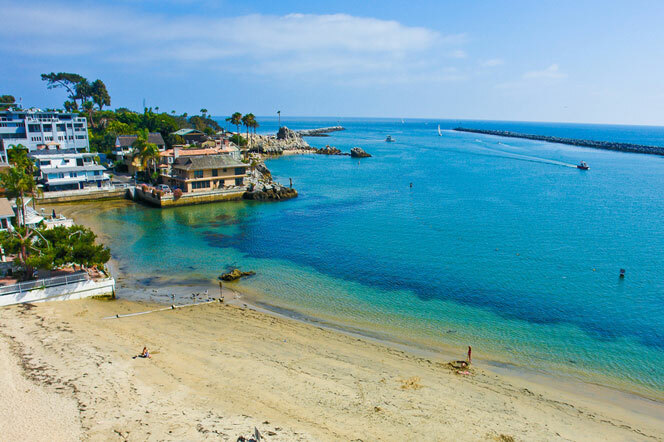 Located in the Corona Del Mar area, China Cove is an exclusive collection of bay front homes on a small cluster of three streets consisting of Cove St, Shell St and Way Ln. All three of these bay front streets have direct views of the Balboa Peninsula and offer true beachfront & bay front living at it's best! Homes rarely come on the market in China Cove but when they do expect them to have a high asking price. For more information about China Cove homes for sale please contact us today at 949-444-1901. We specialize in the China Cove community and Newport Beach Real Estate.